To be the best in everything we do, and to win the complete confidence of all those whom we serve, namely the Pakistani consumer. To set the highest industry standards of quality, purity and human health for all our products, from sourcing of materials to refining and blending of edible oils and in so doing to be the brand of choice in the market place. 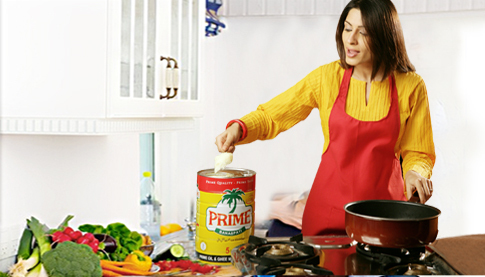 Copyrights 2004-13 Prime Banaspati & Cooking Oil. All Rights Reserved.